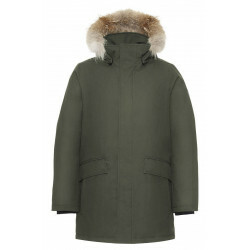 The Quartz Co Champlain Parka is a simple, slim cut mens parka with a great shape. It can be worn as a winter jacket over the suit as well as a warm companion during a walk in the cold, it always makes a fashionably elegant impression. The details are well thought-out: the down-filled hood (completely removable) has a fur trimming made of coyote fur (from strictly controlled origin), which is also separately removable. 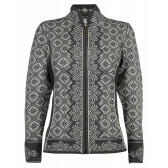 Compared to many competing products, all Quartz jackets are machine-washable. 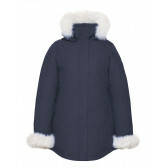 Without a hood, the Champlain Parka has a simple, very chic collar, which underlines the business look. On the left sleeve there is the noble Quartz Co logo, which gives the parka an understatement of a special kind. 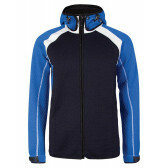 The wind protection strip along the 2-way YKK zipper ensures that no cold can penetrate even in extreme wind conditions. The slightly longer cut length offers ideal protection, just like the elastic cuffs made of Lycra. These ensure that the sleeves cannot slip up. 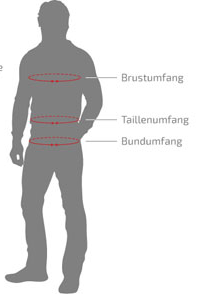 An elasticated waist ensures perfect adjustment. Two outside pockets and one inside pocket provide plenty of storage space. The pockets are also lined with soft fleece. A very high quality 650 white duck down filling is used as filling. It is very durable and does not lose its bulking power even after years. Thanks to an anti-bacterial treatment, the down always smells pleasantly neutral. The typical "down smell" does not occur. The use of a membrane is really ingenious, which is laminated from the inside onto the outer lining. This means that Quartz Co jackets are waterproof compared to the competition and not only water-repellent - and all this with very good breathability. 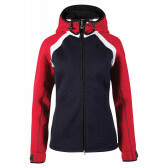 In addition, the outer material is highly water-repellent. 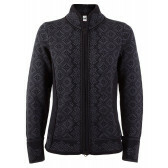 The inner lining is really 100% down-proof, which suits and woollen pullovers appreciate. 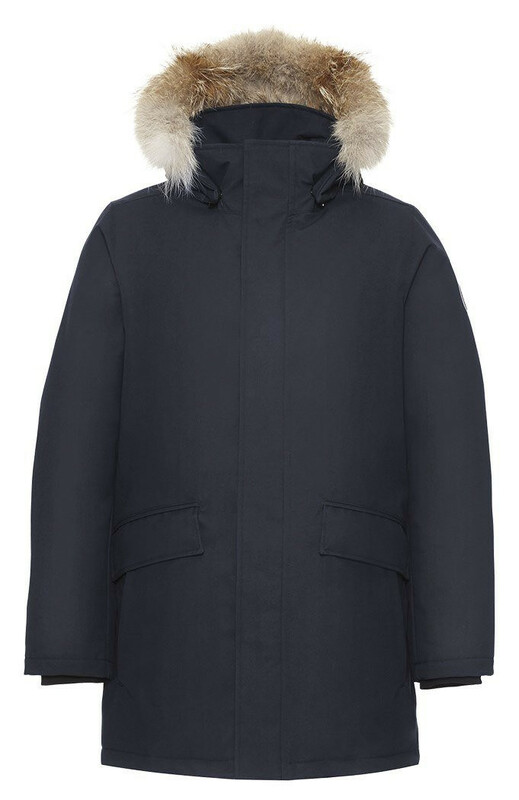 Conclusion: perfect parka for the simple business look and those who value understatement.